Winnie is our 1969 Kombi and you may recognise her from her starring role in the Masters Choc milk advert. She is a Classic kombi seating up to 7 passengers and available for all Margaret River Tours & Weddings. Winnie always comes prepared and has a retro esky – cold ice – and champagne on board at all times. 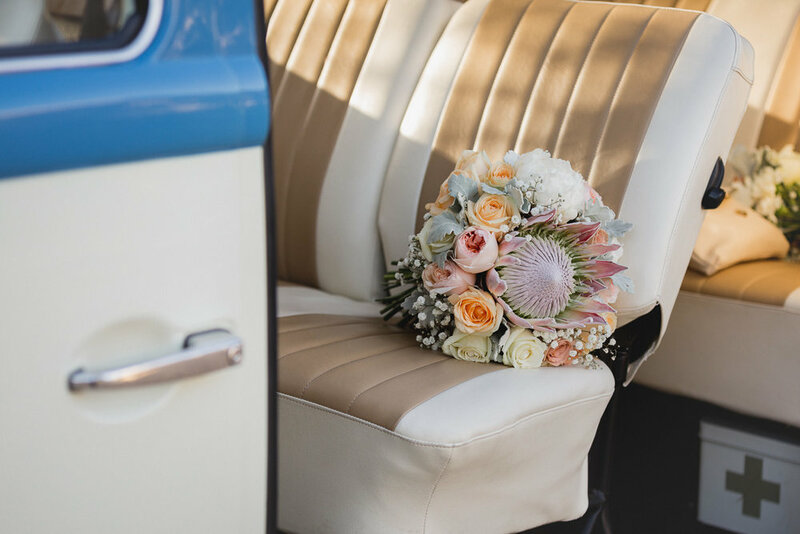 Wedding’s – Wine Tours – or just cruising all 3 Kuste Kombis will put a smile on your dial.